Doctor and the Medics Radio Is Here! 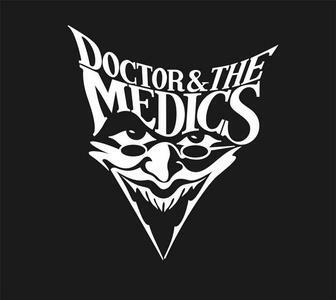 We are super proud to announce Doctor and the Medics Radio! 24/7 playing your favorite Doctor and the Medics Tunes. It is just getting up and running, so look for surprise pop ups on the station. Where is the FANTASTIC Doctor and the Medics Radio located you ask? Why it is below the slider on the home page! Give it a listen. I know you want to!